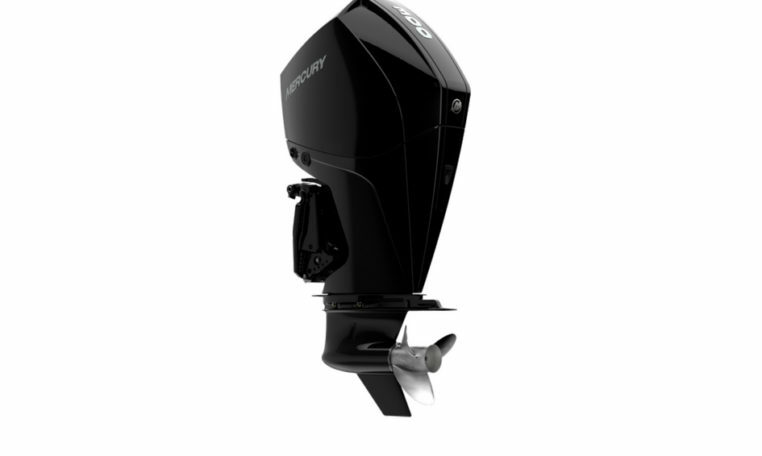 The new Mercury 300hp FourStroke is precision engineered from skeg to cowl. Packed with advanced technology to improve all aspects of performance and reliability. the Robust 4.6 Litre V-8 engine is designed to minimise weight and maximise fuel economy. Delivering Mercury’s best ever FourStroke hole shot, top speed and fuel efficiency. The 300hp FourStroke now comes with a 3+3=6 Year factory warranty. Please note: Price is for base 300 L DTS CMS engine only, for rigging and other combinations please contact us.